I am not the biggest Jazz fan, but I can appreciate quality when I see it, and Aretha Franklin certainly suits that category perfectly! to7update wrote: I am not the biggest Jazz fan, but I can appreciate quality when I see it, and Aretha Franklin certainly suits that category perfectly! WHAT ABOUT Miles Davis ? 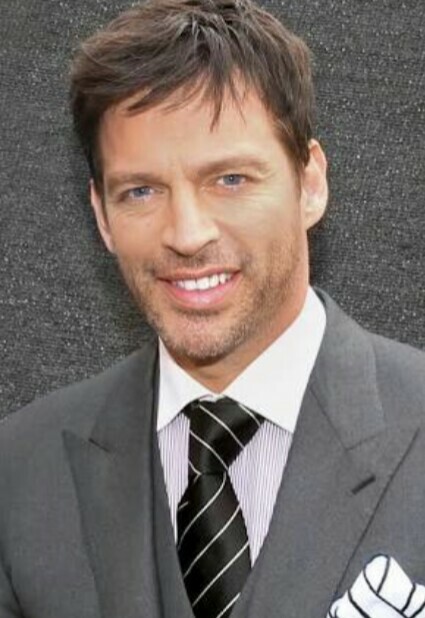 I like jazz and Harry Connick Jr. Is one of my favorites when it comes to jazz, funk jazz and big band. Also he's got the best Christmas Album there is.